and Carroll counties and from the city of Galax. 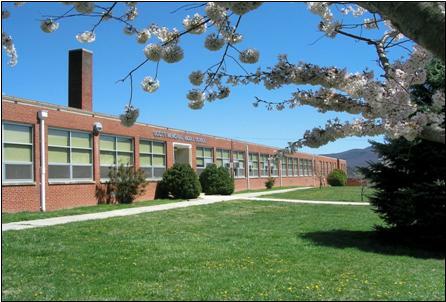 and housed grades seven and eight from the Wytheville attendance area. In 1970, after renovation and an addition to the building, the sixth grade was added. Scott Memorial Middle School, housing grades six, seven, and eight.